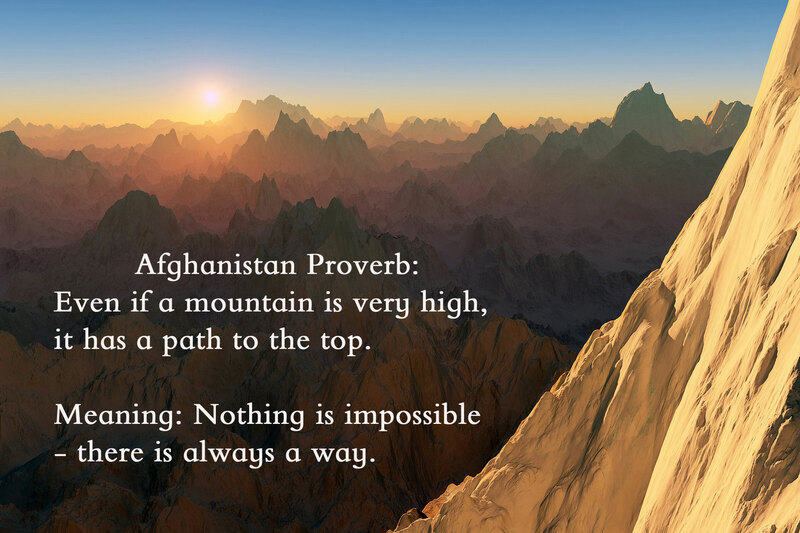 Afghan Proverb: Even if a mountain is very high, it has a path to the top. Meaning: Nothing is impossible – there is always a way. 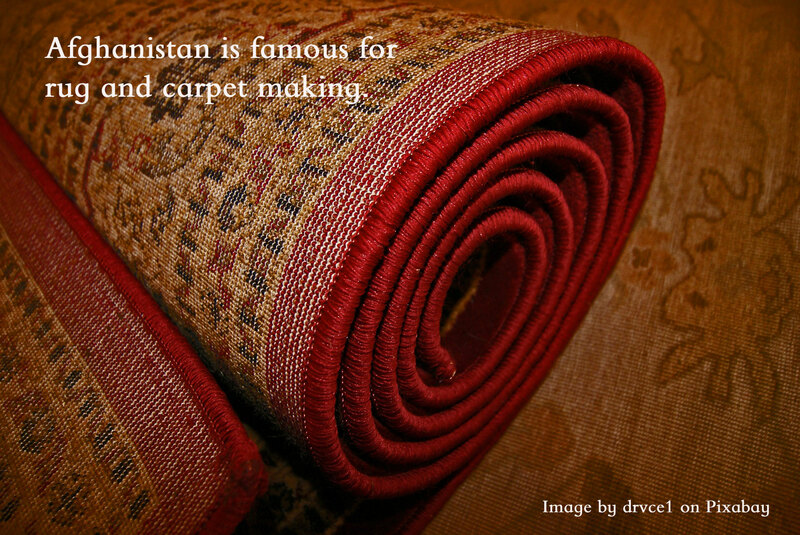 Afghanistan is famous for rug and carpet making. 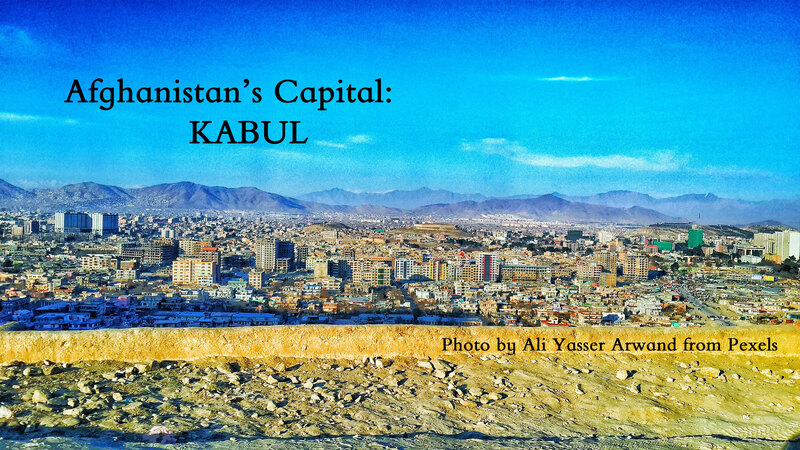 Learn more about Afghanistan at https://www.afghanistans.com. 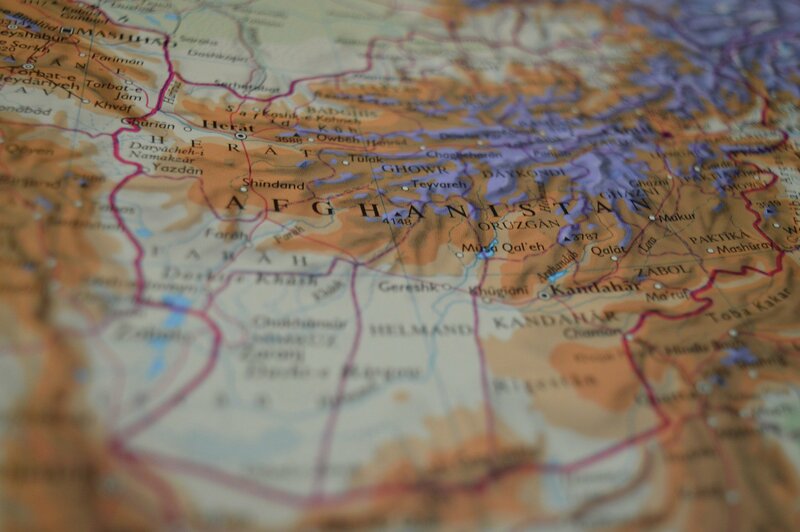 Today we prayed for you, Afghanistan; please pray for us too! 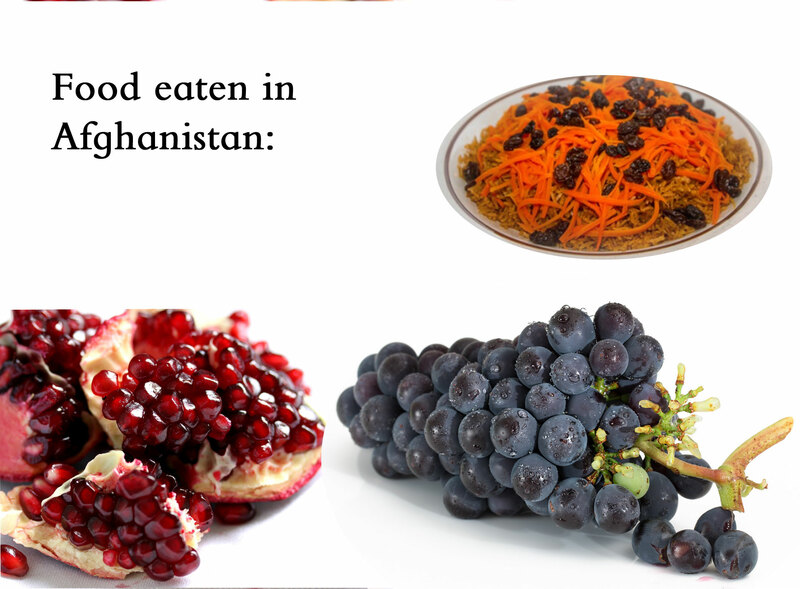 Thank you, Afghanistan, for your contributions to make the world better! 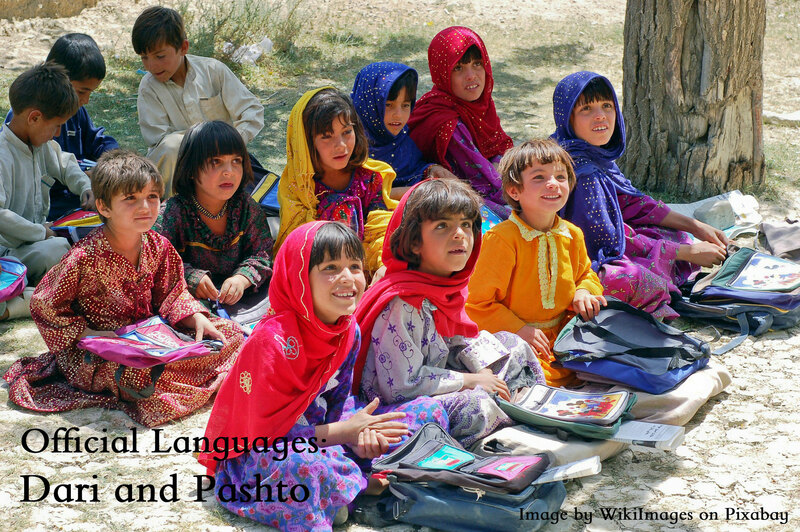 What other Afghanistan fun facts, proverbs, food, games, websites or resources should be added to our list? Thank you! Love this! Just prayed for Afghanistan and its people.